(Food & Drink) – Instinctif Partners is launching a service for the food industry designed to enhance food safety culture, putting driving cultural and individual behavioural change in food manufacturing at its heart. The service will help food manufacturers meet the food safety culture challenge set out in the newly-published BRC Global Food Safety Standard Issue 8 (BRC8). 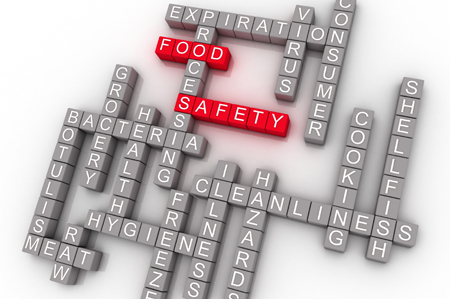 This places a strong emphasis on developing a food safety and quality culture, meaning food manufacturing businesses subject to their first audit under the new Standard from February 2019, are facing a new challenge. Victoria Cross, Head of Instinctif Partners’ Business Resilience Practice, said: “BRC8 specifies that senior management ‘shall define and maintain a clear plan for the development and continuing improvement of a food safety and quality culture’. Inspiring people to do the right things at the right time is key to creating a food safety culture – and is an essential part of the new Instinctif Partners’ service. Ms Cross added: “Our offering has been developed in partnership with Carrie Birmingham, a leading expert in culture change and employee psychology, and leading food research and technology organisation Campden BRI, and will be delivered in collaboration with a team of senior food industry experts with decades of hands-on manufacturing experience.